Get Your FREE Ultimate Equipment Checklist PLUS a $100 Special Gift! Learn from other successful clinic owners. 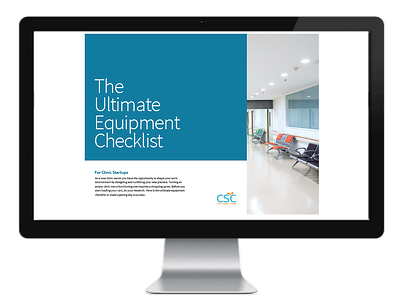 We want you to hit the ground running on opening day, so we collaborated with successful clinic owners to build you the ultimate equipment checklist. This checklist explains everything you need to open up a physiotherapy, chiropractic or massage therapy clinic. PLUS we have a $100 Special Gift waiting for you! Download My Clinic Checklist - it's FREE!